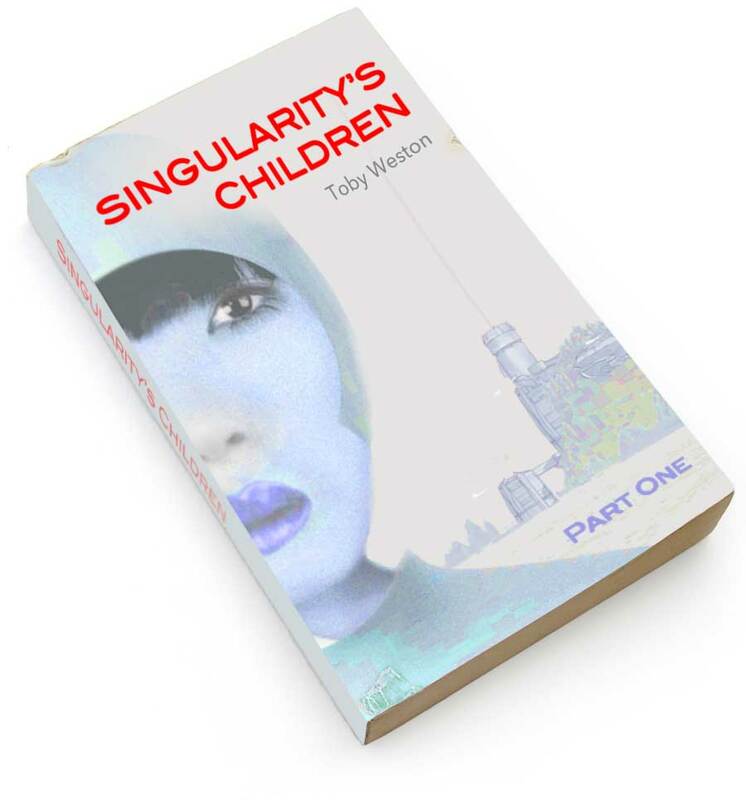 Early Mock Up for Book One of Singularity’s Children. 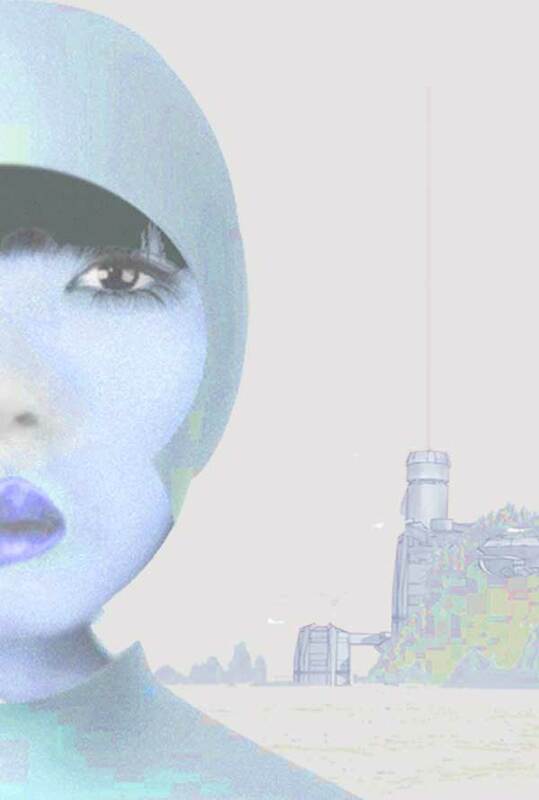 A near future Hard Sci Fi adventure novel set in a world where technology is becoming increasingly opaque. Humanity and dignity are crowded out by algorithms optimised to extract the remaining value from a tired planet. A brave few heroes and plucky Billionaires must fight the fascist corporate vampire squid for the soul of humanity.